Welcome, Sunday services are an important gathering for our church family. We meet every Sunday at 10.30am. Our services are open to everyone, we aim to be family friendly and also relevant to all adults and young people including students. The service has a crèche, along with activities for children and youth up to 14 years old. Tea, coffee and refreshments are served at the end of the service by our welcoming Hospitality team. 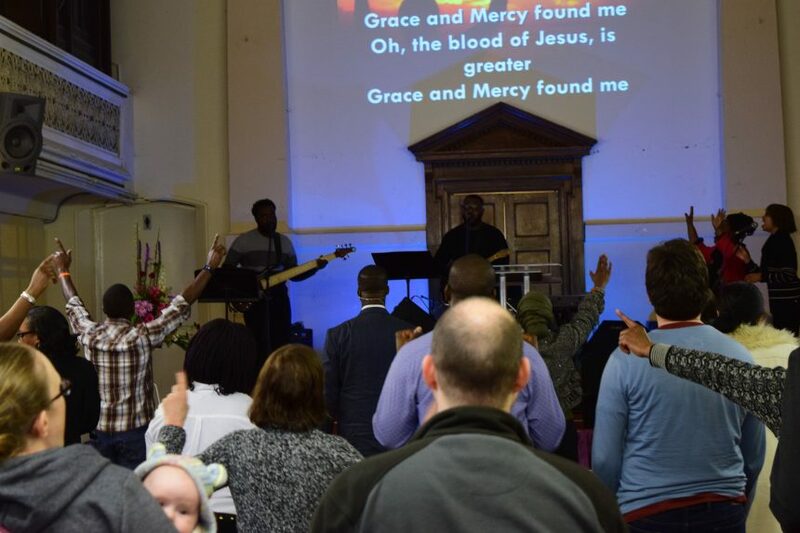 We hope you'll come and join us one Sunday morning and look forward to welcoming you to South Street Baptist Church. 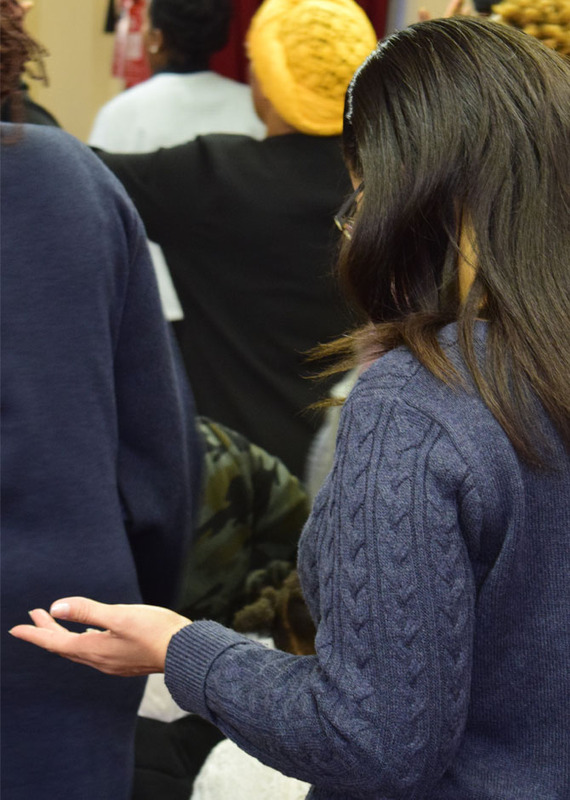 Prayer is an essential part of who we are and how we function at South Street Baptist Church. We also invite anyone who would like to receive prayer for any situation to do so during or at the end of the services. Our pastoral care team are ready and willing to help (please look out for those wearing badges). If you've got any questions about our services that you can't find the answer to here, you can e-mail us and we'll get back to you soon!